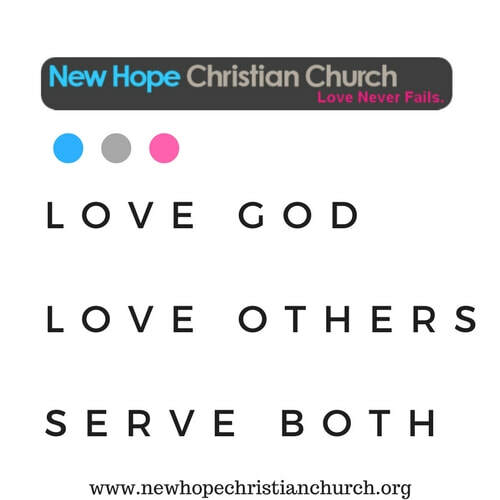 At New Hope Christian Church, we seek to provide Christians a place to grow in their faith and seekers a place to find answers to their spiritual questions. We want to help families become stronger. We want to equip our members to serve our community. We want to be a shining example of God's love in the Maysville area and beyond. We want everyone to know that love never fails!